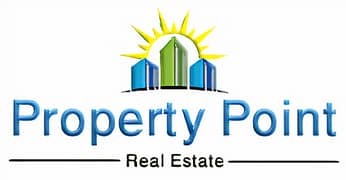 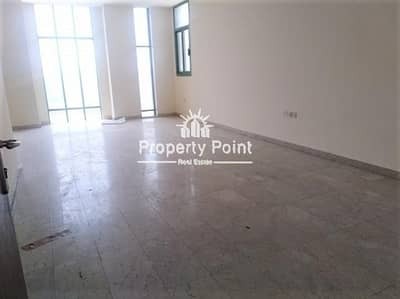 Three Bedrooms Hall,Maid Room,Nice Huge Kitchen,Tow Balcony Easy Parking At Manaseer Near Old Pales. 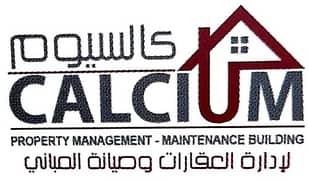 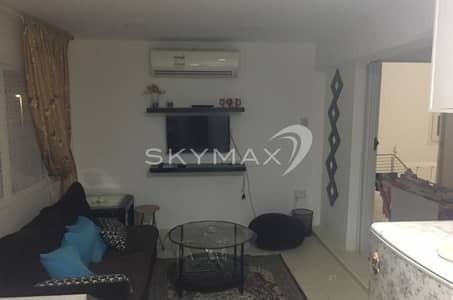 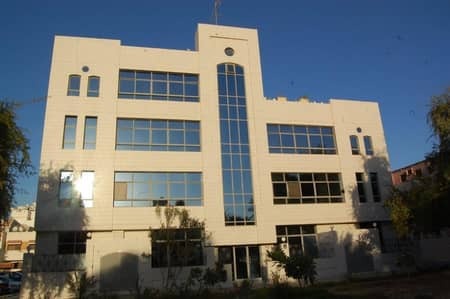 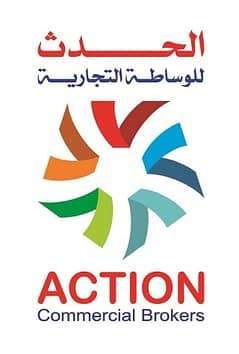 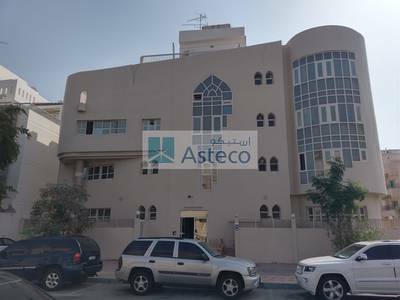 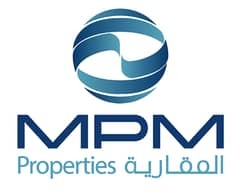 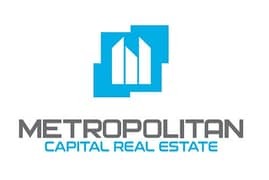 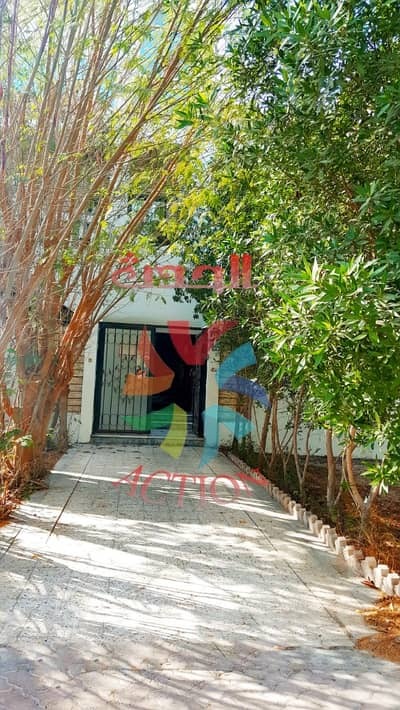 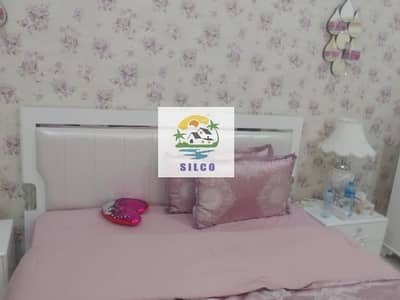 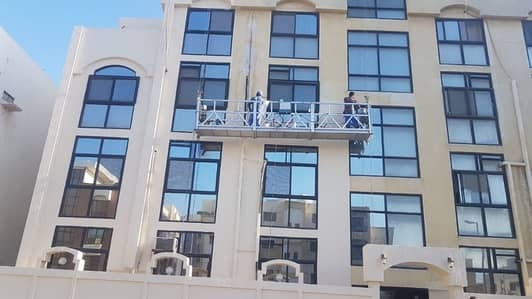 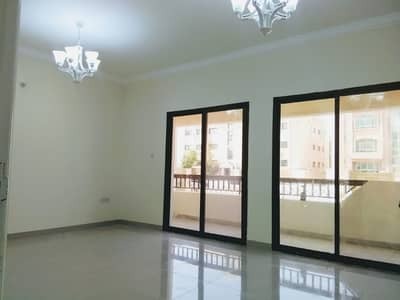 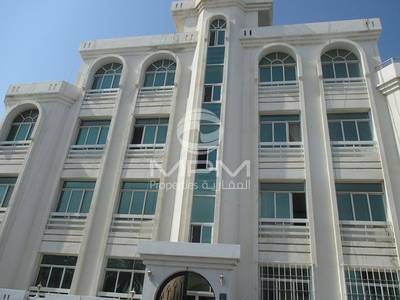 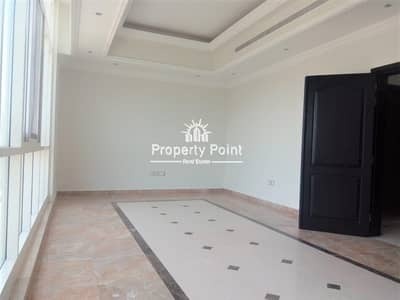 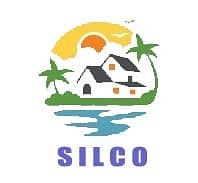 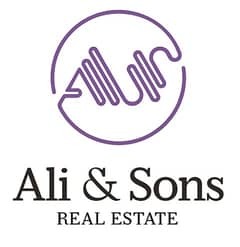 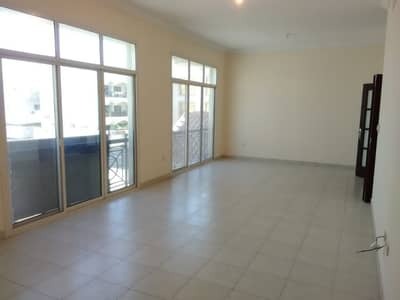 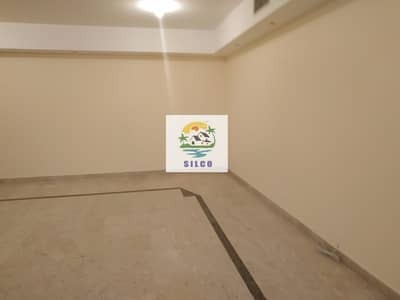 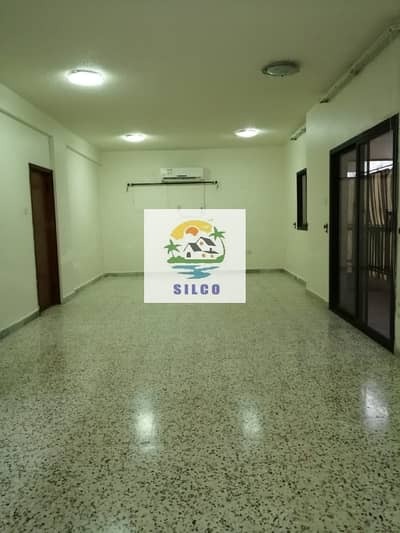 Specious 03 Bedrooms, Huge Hall,Big Nice Kitchen With 02 Balconies Located In Al Manaseer. 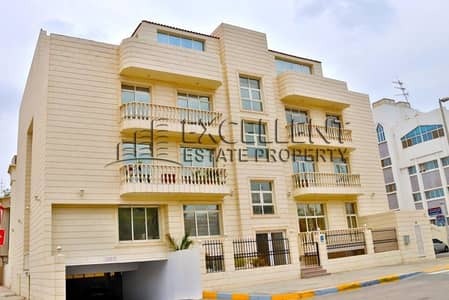 Huge Four Bedrooms Hall,Maid Room,Nice Huge Kitchen,Store,Kids Play Area At Manaseer Area. 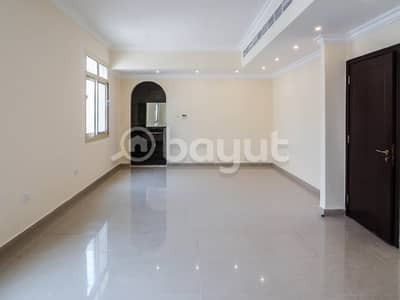 Elegant 03 Bedrooms,Huge Living Hall,Big Kitchen With laundry Space ,Maids Room And Parking .